After 10 Weeks of the Bermuda Gold Point Archery Shooting League we take a look at the Final Standings as they have completed competing in2018. This league has been great preparation for the Archers who will be traveling next month to shoot in the Annual Lancaster Archery Classic in Pennsylvania. 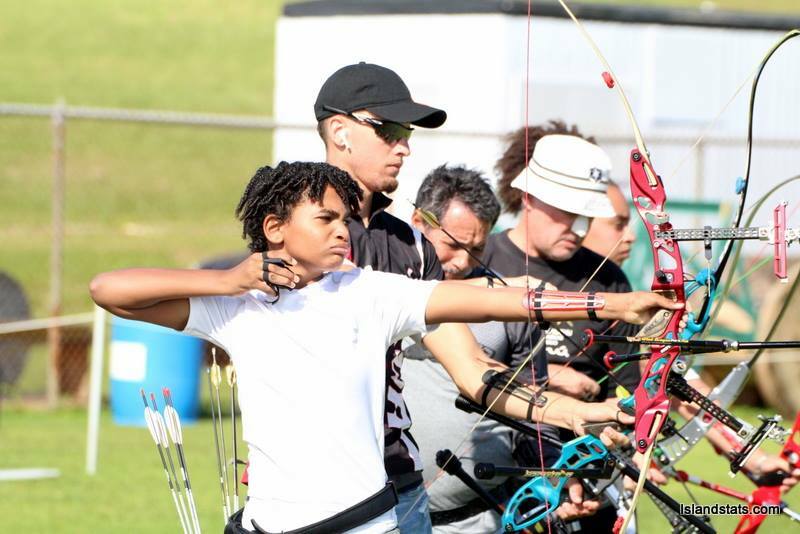 Jaydon Roberts the Top Junior Archer finished First overall with 4995 points, Camerin Pickering finished in Second place overall with 4884 point and was the Top Adult Archer, Ernest McCallan rounded out the top three finishers with 4434 points.